(Natural News) The second that President Trump won the election, conservatives across the country knew that the liberals were going to do whatever they could to take him down. This was to be expected, because that’s just how liberals are – if they don’t get their way, then they whine and complain until they do. What we didn’t expect, though, is how repetitive and downright pathetic the liberals would be in their resistance movement. Earlier this month, NBC News interviewed Obama era Department of Homeland Security cybersecurity chief Jeanette Manfra, and then proceeded to publish a “BREAKING” news story on something that was already covered eight months ago. To make matters worse, not only was this “breaking news” already covered, but it was and continues to be rather insignificant. The problem here isn’t that the report is false, because it’s not – we’ve known for quite some time now that the Russians did interfere in the 2016 election, even though there is still no evidence of collusion. 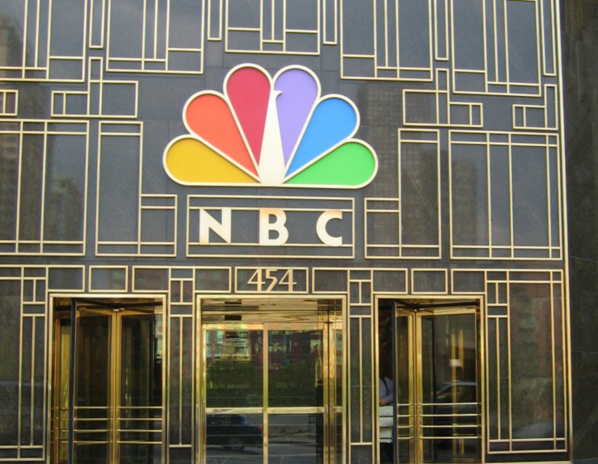 Rather, the problem is that NBC News, which prides itself on being a professional and up-to-the-minute news organization, recycled a news story that is almost a year old just so they could take a shot at Donald Trump. Even though the headline itself didn’t specifically mention the president by name, it’s obvious that NBC News revived this story to imply that Trump and his team worked closely with the Russian regime to defeat Hillary Clinton last November. But in the case of the liberal media, it’s not just what they do report on that’s the problem; it’s also what they don’t. For example, while NBC News was busy covering this “bombshell story” that most Americans first heard eight months ago, the media refuses to give any attention to the ongoing FBI scandal, which some are considering to be the biggest scandal in modern American history. Perhaps NBC News should take a page or two from Fox News’ playbook, and while they’re at it, stop acting like radical, anti-Trump activists instead of journalists for a well-established news organization. Read more news coverage of the deliberate disinfo peddled by the legacy media at Disinfo.news.